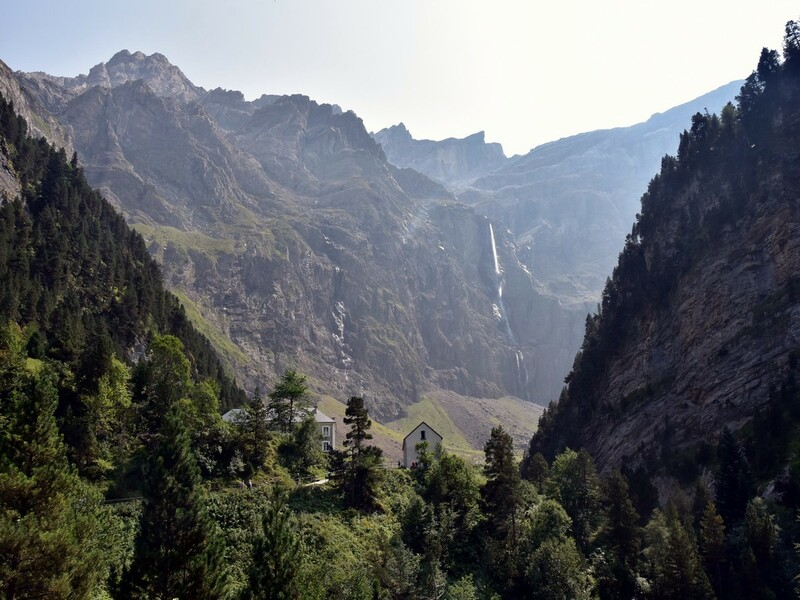 A hike to the Cirque de Gavarnie is the most popular hike in the French Pyrenees. But there’s a reason! 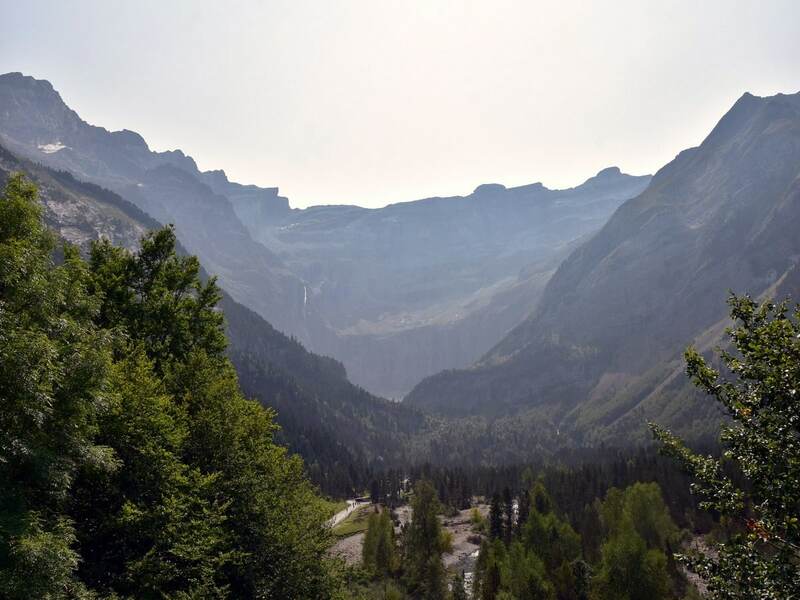 You cannot come to the Pyrenees without a walk to the stunning Cirque de Gavarnie! It’s arguably one of the most beautiful sites in France and part of the UNESCO Global Heritage. Plus, we found a "secret" viewpoint. The village of Gavarnie is situated at the end of the deep valley south of Lourdes.  There is a mandatory car park (5 euro fee) in the village by the Office de Tourisme, except of course for visitors who are staying at the campsite or in one of the hotels or guest houses. 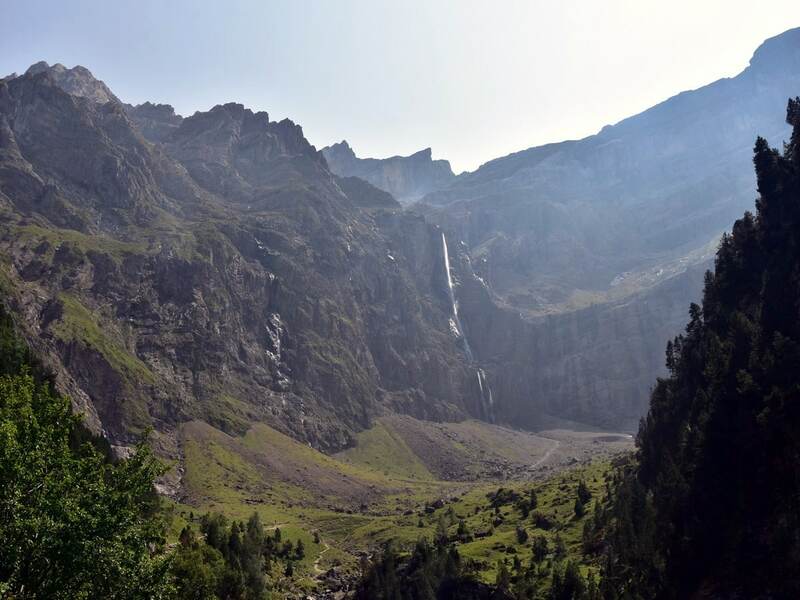 The Cirque de Gavarnie is a highlight for most holiday-makers making the trip to the Pyrenees. This is a pleasant hike that isn’t too hard. From the car park, head downhill to the main crossroads in the centre of Gavarnie. This is the starting point of the route shown on the map. Follow the main street heading south, passing by numerous shops, bars and restaurants. After coming around a bend, the road splits, with the road to the right going up and the route we want to take going down to the left. From here the Cirque de Gavarnie is visible in the distance and is so huge it looks unreal! 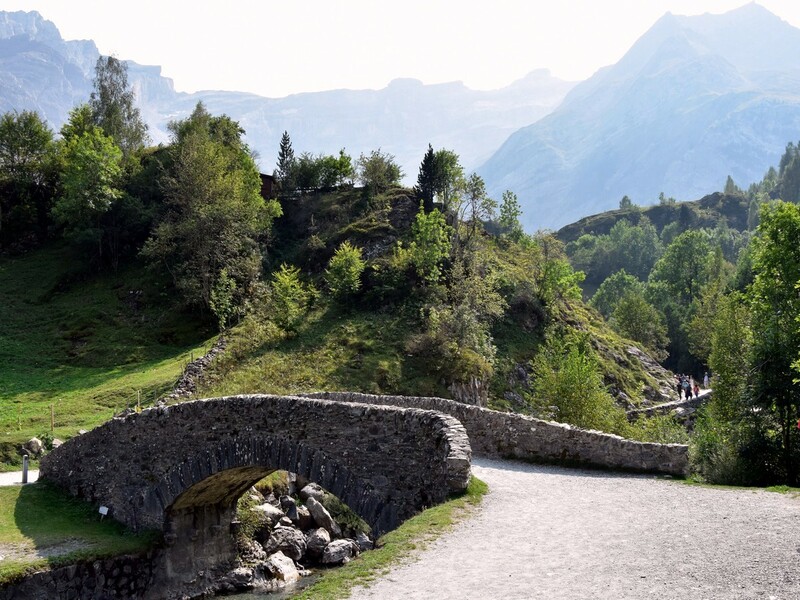 Follow the road as it runs out of the village and along the Gave de Gavarnie (river). You will see two bar-restaurants on the other side of the Gave, and after this, cross the bridge to the other side of the Gave and follow the road until it becomes a gravel track. This is a lovely stretch along the shallow river, which can be done with a stroller. You will soon reach the Pont de Nadau, a lovely stone bridge, which is a perfect foreground for a great photo with the amazing Cirque in the background. If you have had enough or have a stroller, you can cross the bridge and come back along the other river bank. But the best of this walk is still to come, so continue ahead. Do not cross the bridge and keep following the main track. From here it steepens up, crossing a bit of a forest, and you soon pass by a UNESCO World Heritage plaque. Soon afterwards, the views open over a large valley with the Cirque de Gavarnie now entirely dominating the landscape in the background. The track now goes downhill to reach some open ground. From there, it rises gently up to approximately 1450m, where it steepens again quite significantly as you lose sight of the Cirque. This is the only “difficult” part of the hike, but it just lasts for a few hundred metres. As for the route-finding, the track is so obvious that you have no chance to get lost! Soon the Hôtellerie du Cirque appears in the distance, with the Cirque itself and its 422m waterfall behind. 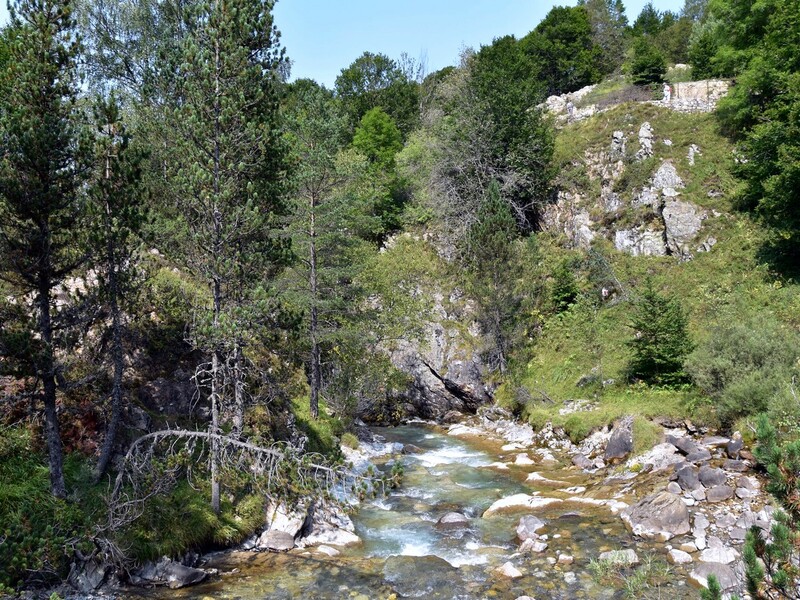 Down to the right, the river has dug a deep hollow, giving a real sensation of wilderness. 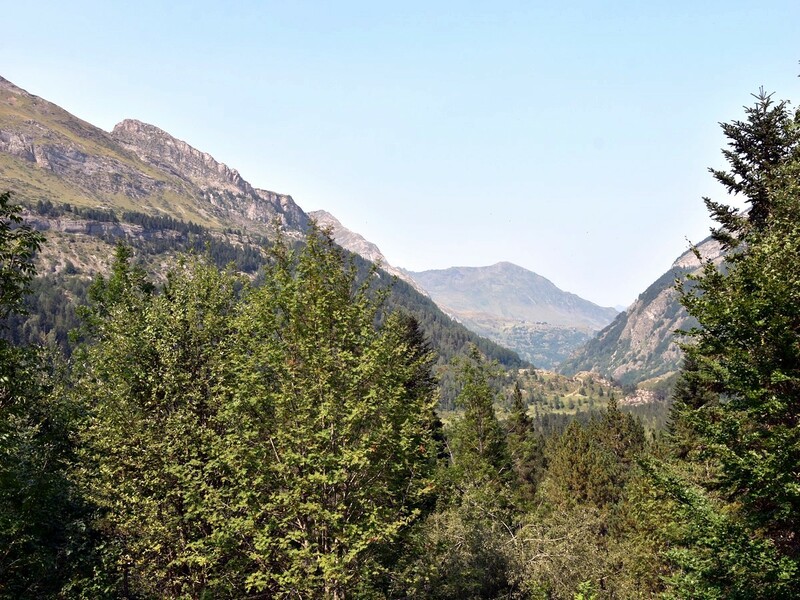 As you reach the Hôtellerie, the view over the Cirque becomes simply incredible! You are now at 1570m while the highest peaks in front of you exceeding 3000m! The gorgeous waterfall can be approached continuing the track, adding some 3.0km distance and 150m ascent to the walk. To return, you can simply follow your track and retrace your steps. 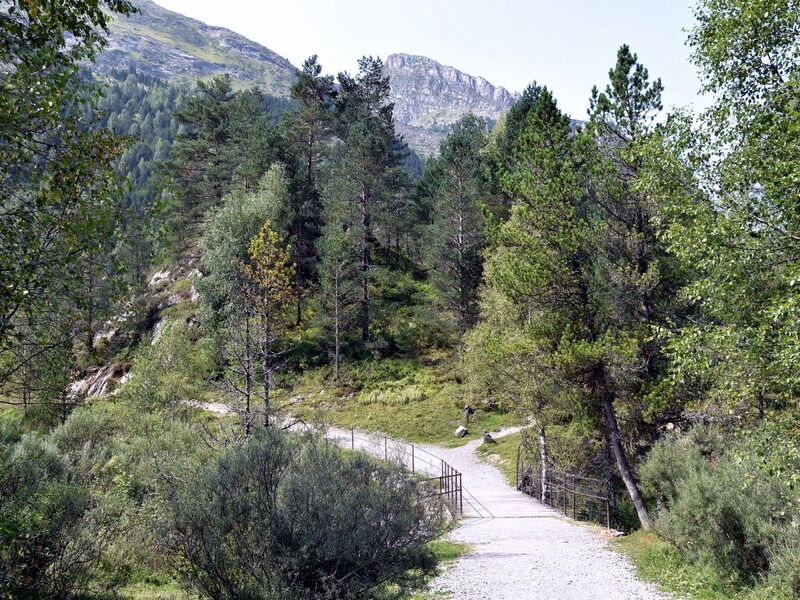 Another option is to cross the bridge on the way back (just before the main track runs uphill for a few dozen metres to reach the UNESCO plaque) and follow the left/W river bank. If you want to have one of the best views of the Cirque du Gavarnie, and have it in private, then we have a surprise for you! Right after the bridge, look out for that tiny path through the forest to your right. Walk up this path until you are out of the forest (hardly a minute or two). The main path which runs along the left bank of the Gave is down there in front of you, slightly to your right. 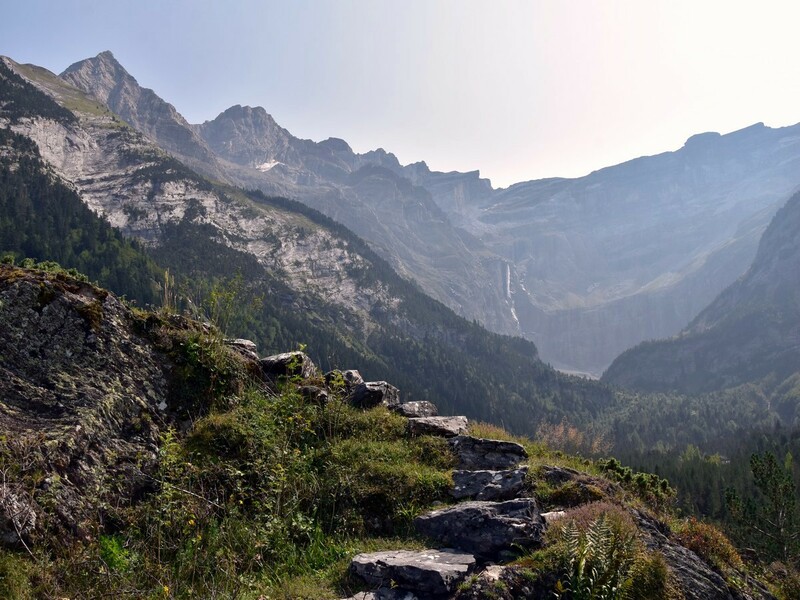 But before you head down this way, take a look to your left: a faint path leads you up to a hump and what looks like stairs; carefully climb the first set of stones to enjoy a stupendous – and often private – view of the Cirque du Gavarnie! This is our “secret” viewpoint: this promontory is indeed a bit sideways and therefore not frequented often. You may even climb the last stairs, minding the steep ground to your right to sit on what looks like a minor summit, which could be a great spot for picnic! Retrace you steps down and veer left to reach the path. Follow it down to your right as it soon gets back along the river. After a few minutes, you will be back at the Pont de Nadau. Stay on the left bank, passing by a bar called “Le Pailha” (see Insider Tips section below) and meet the road at the first bridge you crossed on the way up, just before the entrance of the village. Follow the road back into the village to your starting point. The Cirque de Gavarnie is part of the Pyrénées-Mont Perdu area, which was declared a UNESCO World Heritage site in 1997. The area is host to some of the highest peaks of the Pyrenees, including the third highest, the Monte Perdido (Mont Perdu in French, 3355m). There is a great choice of bars and restaurants along the main street in the village. You can be tempted to ask for a local beer at La Ruade at the start/end of the walk. 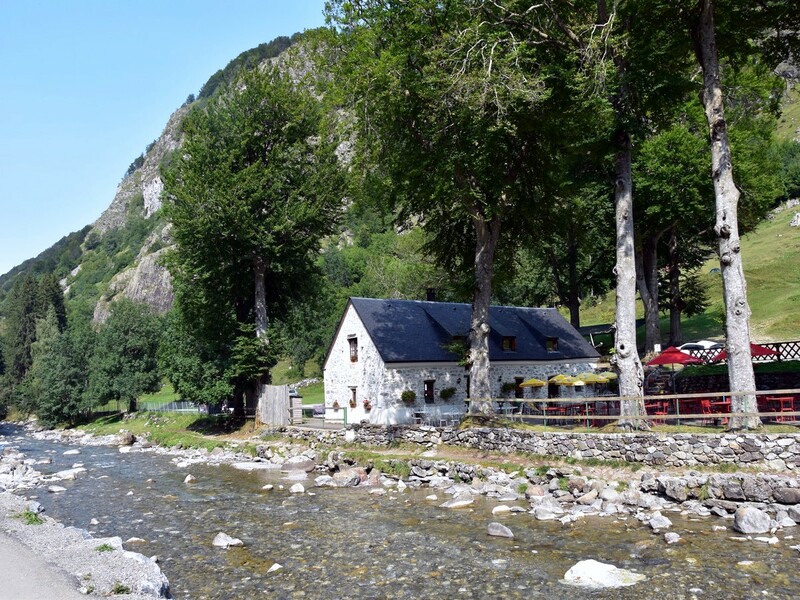 Further along the way, you will find some lovely places to enjoy a refreshment or proper food, next to the Gave (local name for a river -pronounce "gav", like "cat"). If you want a quiet place to enjoy a drink or a crêpe or ice-cream, try "Le Pailha", a bar which is on the left (W) bank of the Gave – it even has a swing for the kids! There are plenty of hikes of all levels to be done in the area. The most popular one is La Brèche de Roland (2807m), starting from the Col des Tentes (2208m). 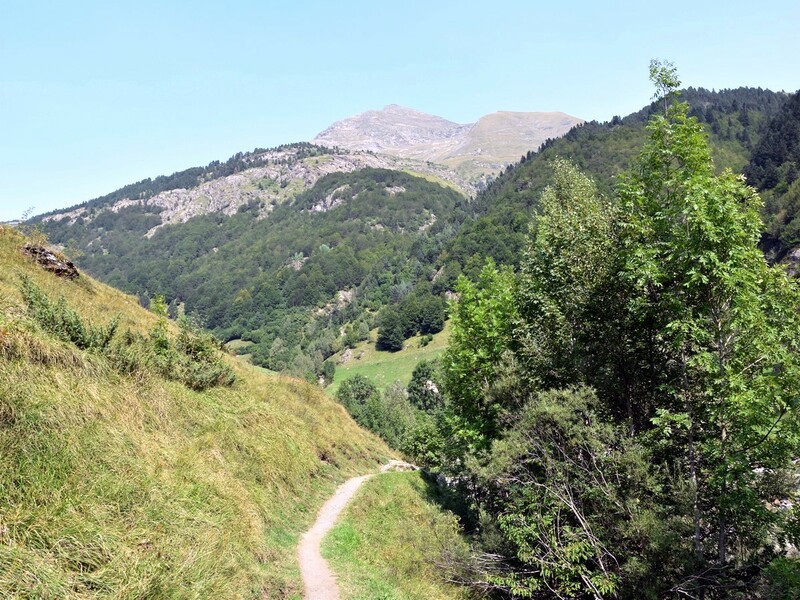 Despite its reasonable amount of ascent (about 650m), this walk is for very experienced hikers only as the second half is on steep ground with scree, and includes a tricky stream crossing and some (relatively easy) scrambling. It is best done in the summer and in the absence of snow or ice. The route crosses what remains of the Glacier de la Brèche, but does not require any special equipment in summer conditions. La Brèche de Roland is a huge gap of about 100m high and 40m wide which stands at the Spanish border. From up there, the views over the Spanish side and over the Cirque de Gavarnie are absolutely breathtaking! 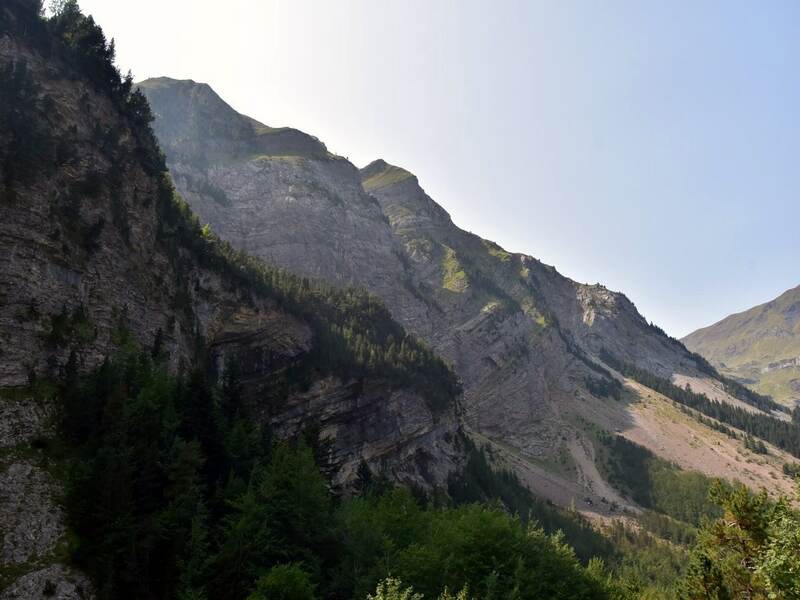 The tiny campsite "La Bergerie", situated south of the village, along the route described below, is a perfect spot to explore the Cirque de Gavarnie and allows you to avoid paying the 5-euro car park fee.